For the past year, Dustin helped his best friend, Raine Wilkins. It was a good diversion from his twisted life. Now she’s settling down with his brother, and without the distraction from his own toxic relationship, Dustin is rapidly spiralling out of control. 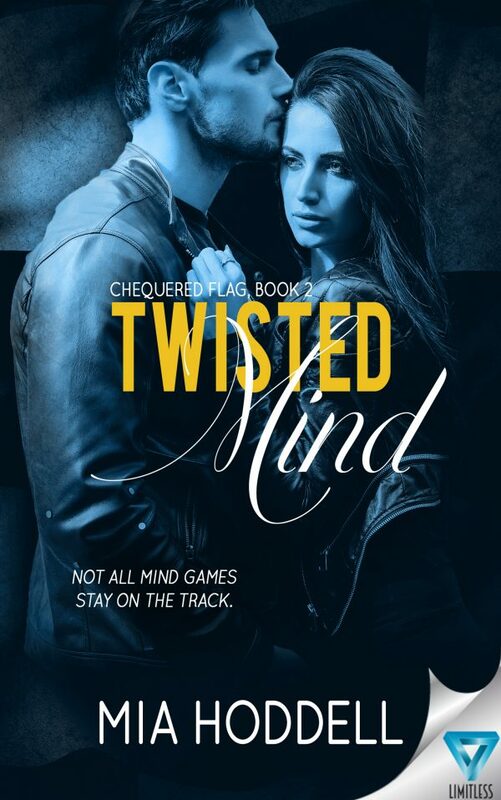 It’s up to Dustin to protect the innocent life hanging in the balance, and to do that he must endure Elora’s twisted games of manipulation and violence. However, when she does the unthinkable, Dustin finally snaps. 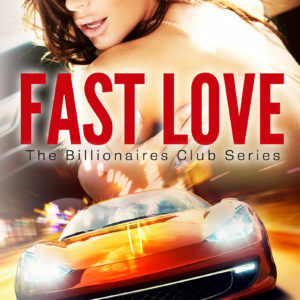 Leaving her, the light-hearted jokester people have come to love is replaced with a grief-stricken man intent on one thing—earning a Formula One contract.